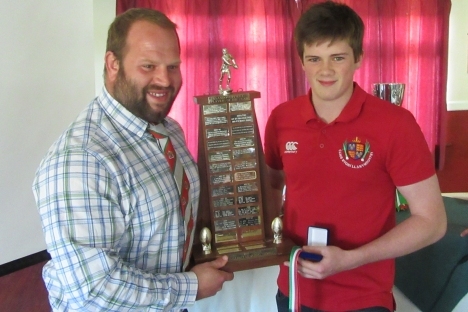 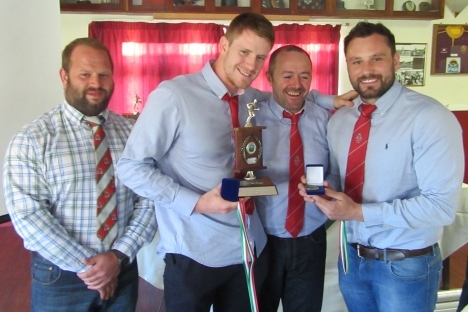 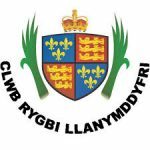 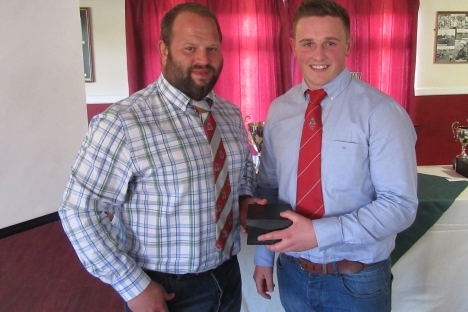 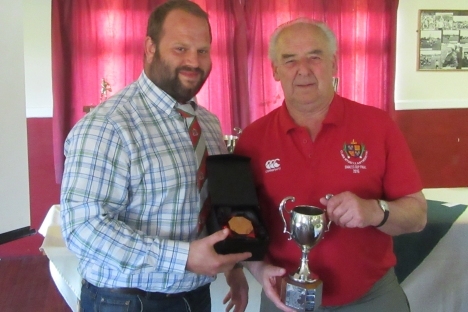 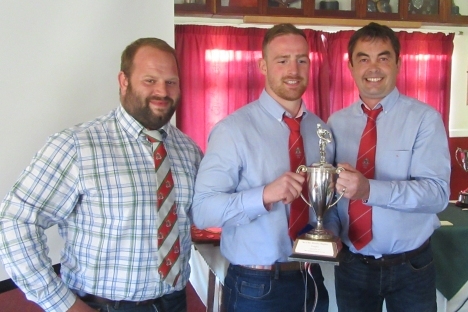 On 14 May 2016 Llandovery RFC held its annual Players’ Award ceremony at Church Bank. 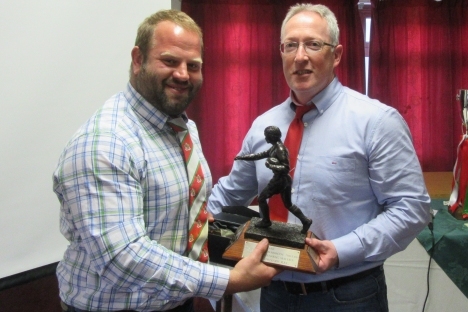 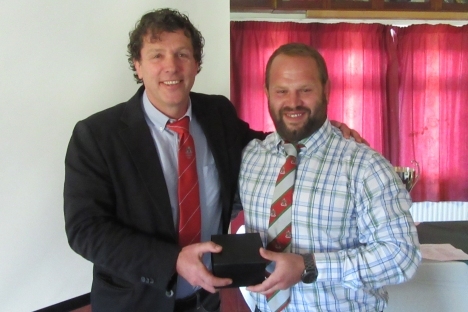 Guest of honour for the presentations was Pete Edwards, ex-Drover and now tight-head prop at the Scarlets. 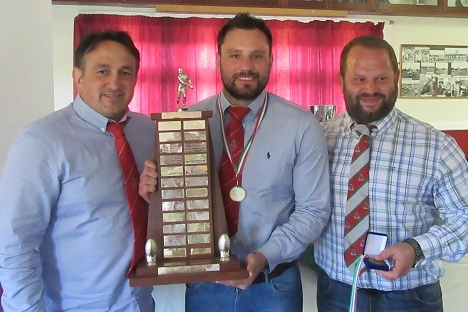 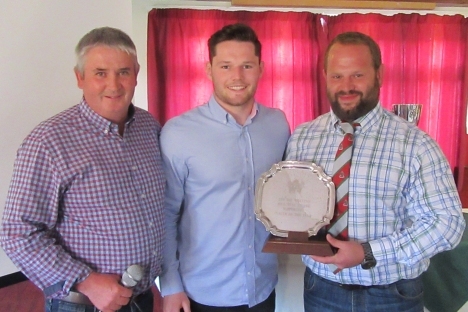 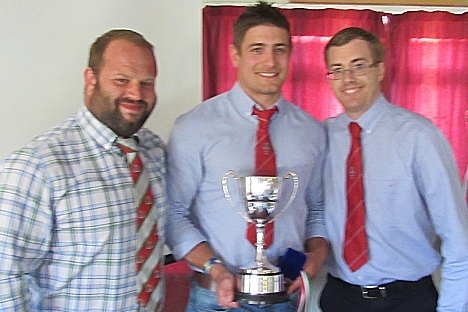 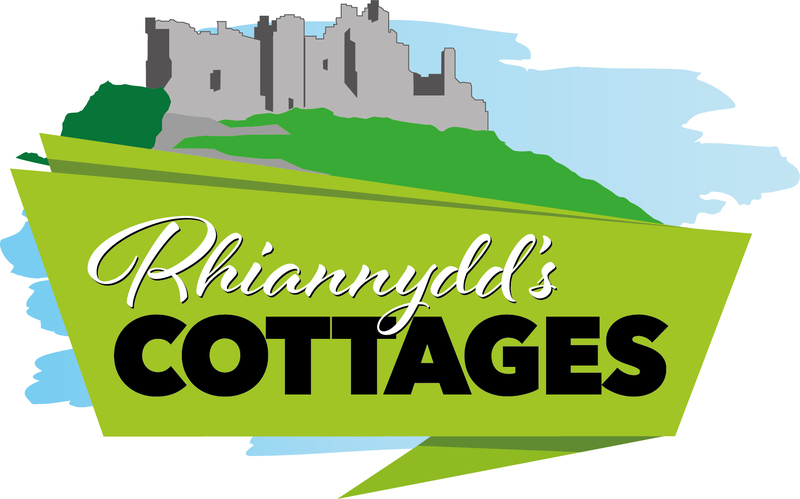 Club Ambassador of the Year – Awarded jointly to Andrew Thomas, Dafydd Hughes and Harri Doel. 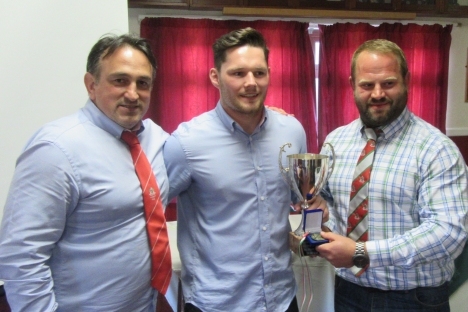 Andrew (Tommo) leaves us this year after eight seasons as Team Manager, Dafydd was capped for Wales at U20s level and Harri at U16s. 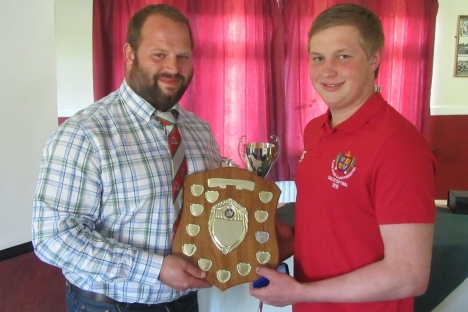 Harri will receive his award at the Under 16s presentation evening and a picture will then be added here.